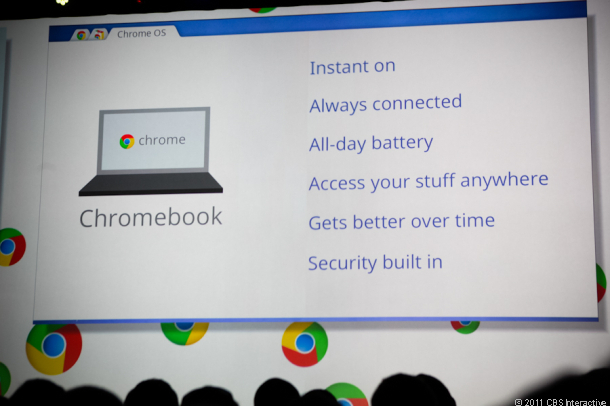 At Google I/O 2011 Developers Conference, google said that the Chrome Books “built and optimized for the web” will go on the sale from June 15 in seven countries. All These notebooks will be manufactured by Samsung and Acer only. The Samsung Chromebook will cost $429 for the Wi-Fi only version and $499 for the 3G version. Acer’s Wi-Fi only Chromebook will cost $349. Google Chrome Books are not similar with other notebooks, Chromebooks do not have an operating system. They instead have the web-browser that relies totally on the Internet for all the applications that a user might want to run. While some applications, like recently announced Angry Birds, can run offline, most applications would need that the user is connected to the Internet.